Shepherds Craft is a perennial based farm focused on restoration agriculture. The goal is quality wool, meat and milk from healthy animals whose lives enhance the environment. Shepherds Craft Farm is the work of Laurel Banks. I produce quality, natural products from our flock of primarily Gotland sheep. 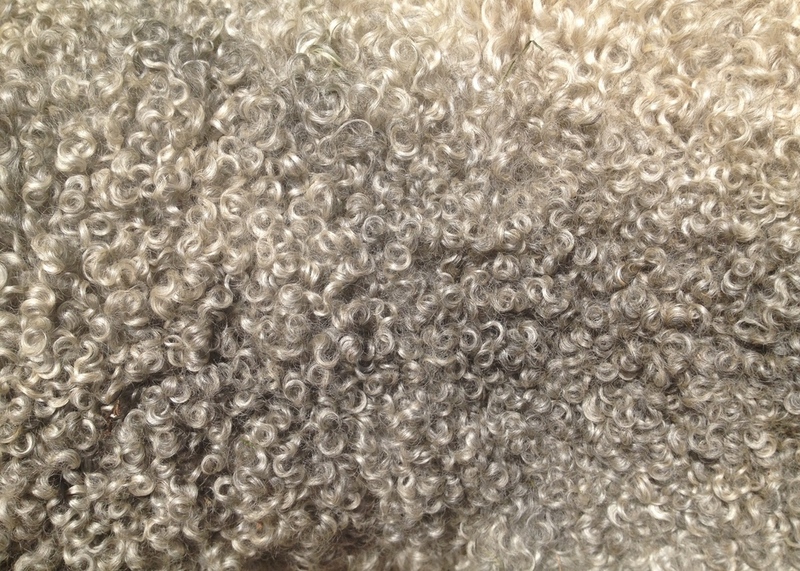 I sell whole fleeces for fiber artisans, pelts, handspun and millspun yarn, roving, and seasonal lamb. In the future I will be milking sheep for local cheese. Sheep became a part of my life over 12 years ago after I spent a winter in Iceland on a sheep, cow and horse farm. Over the years I have learned the art of shepherding and expanded our flock. Now the flock is over 150 and growing fast. I moved to Maine in 2015. The flock will expand to the carrying capacity of the land, hopefully 200 breeding ewes within the next few years.